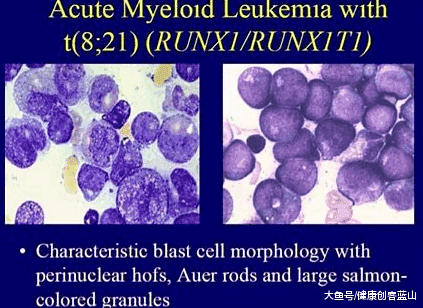 Acute Myeloid Leukaemia (AML) is a genetically, biologically and clinically heterogeneous set of diseases, which are characterised by an increased growth of abnormal myeloid progenitor cells within the bone marrow (BM). 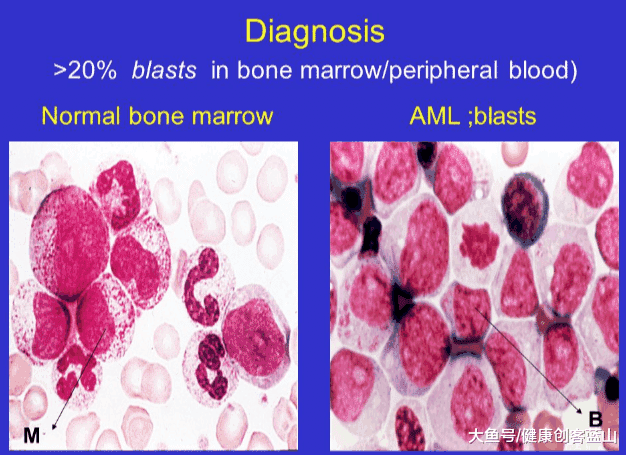 Ex-vivo AML exhibits a high level of spontaneous apoptosis. Furthermore, relapse for patients achieving remission occurs from minimal residual disease harboured within the BM microenvironment. Taken together, these observations illustrate the importance of the BM microenvironment in sustaining AML. While significant progress has been made elaborating the small-scale genetic mutations and larger-scale chromosomal translocations that contribute to the development of AML and its prognosis in response to treatment, less is understood about the complex microenvironment of the BM, which is known to be a key player in the pathogenesis of the disease. As we look towards future therapies, the consideration that the BM microenvironment is uniquely important as a niche for AML - coupled with the idea that leukaemic blasts are more likely to be genetically unstable and therefore evolve resistance to conventional chemotherapies - make the functions of the non-malignant cells of the BM attractive targets for therapy. In this review, we discuss the microanatomy of the BM and provide an overview of the evidence supporting the role of the BM microenvironment in creating conditions conducive to the survival and proliferation of AML blasts. 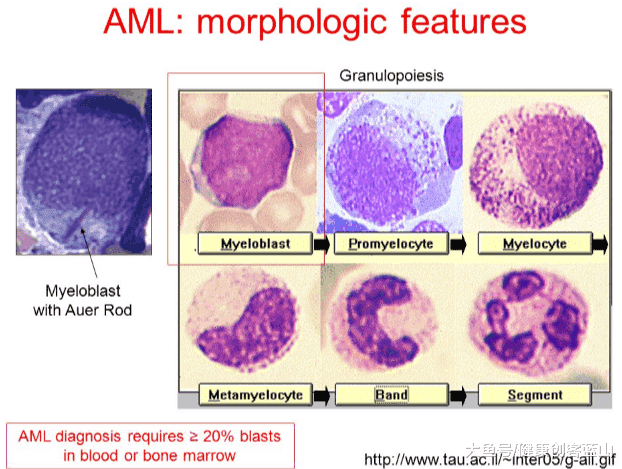 Ultimately, we examine the therapeutic potential of uncoupling AML from the BM microenvironment.